You decided to write a proposal for your own business. 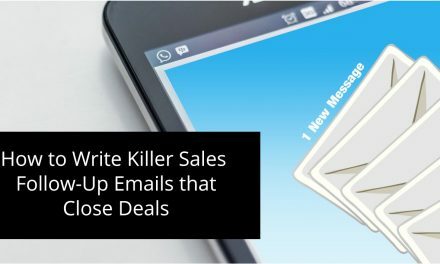 And now, you need a killer proposal to land the clients you need to grow and expand. This is easier said than done, especially when you’re not sure what you’re supposed to say or include in the proposal. All you know is that your proposal needs to knock the socks of recipients so you can get the projects you need to succeed. In this article, we’re going to help you do just that – in your very first proposal. There are a number of things you want to avoid doing, such as overly talking about yourself, experience, portfolio, and services. 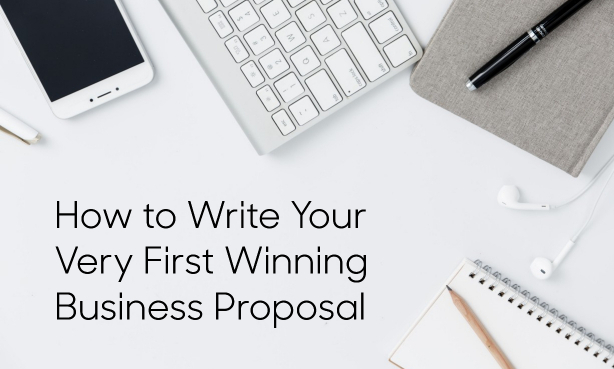 So let’s take a look at the ingredients you DO need to create a winning proposal recipe. Before you put ink on paper (or on the screen), you need to know everything there is to know about your client. How else will you know how to market your solutions to them? So the first step is to interview your clients and learn all you can about them. This includes learning about their stakeholders, and their needs. Who’s buying your service? Find out who the buyers are and what the approval process involves. What are their pain points? Learn about the client’s past experiences with products/services like yours and research on the web to find what competitors are doing and their weaknesses. See how you can solve these pain points and gaps to propel their business forward. What’s their budget? You can sometimes learn a lot about spending habits of prospects by using market studies. But it’s also a good idea to ask the client what their business budget is. This way, you can avoid writing proposals to clients that won’t yield an ROI. What’s the deadline? Some companies will have a deadline and others won’t. This is key to know so you don’t miss the opportunity to submit your proposal. What are your best solutions to help the client? This is based on answers to the above questions, i.e. who the buyers are, their pain points, and deadline. What are your business costs? If your proposal is accepted, how much will you have to spend to perform the services? For example, expenses for labor and materials. Calculate what your profit will be to see if it’s worthwhile. Once you know all there is to know about the client (via conversations and internet research), it’s time to begin putting together your proposal. Now that you have insights and answers to important questions, it’s time to do a bit more planning. So no writing just yet. Next up is estimating the cost for your solution. In other words, how much you’re going to charge the client. All of the details you’ve gathered thus far should help you to calculate an accurate estimate. Use your past experience. If you’ve done work like this before, then use that experience to determine how long it’ll take and how much to charge to make a profit. You can also look at data you collected from time tracking tools and invoices. If you’re new to this type of project, then make a list of all the tasks you must complete. Then guesstimate how long it’d take and how much you should charge (whether it be hourly or flat rate). Include tasks that aren’t directly related to the project. For example, time spent consulting with the client, edits/revisions, and so on. Add on time in case of a mishap or unexpected delay. Although this will hike up your proposal estimate, it’s better to overestimate. This way, when it comes time to pay the invoice, you can deduct the extra time that wasn’t used vs hiking up the price – many clients won’t take well to this. After you have your estimate calculated, it’s time to begin wooing clients with your proposal. Next, let’s take a look at what you should include in your proposal. Here’s where you get an opportunity to talk about yourself and your business. It tells the client exactly who you are and what qualifies you for the service you’re proposing to offer. Your intro should include your experience, services offered, mission statement, and what sets your company apart. Typically, you want to keep your intro no longer than a page. Sure, this sounds boring, but it’s as interesting as you make it. In this area, you want to talk about how your solutions can help them overcome problems and achieve their goals. It’s a good idea to include words and phrases the client used when they explained their issues to you. This will help to personalize the proposal and show you’re paying attention. It’ll also help drive a connection between the client and what you’re proposing. Ideally, your executive summary should be short, simple, and to the point. Make it easy to scan so clients are inclined to read it all. The purpose of this section is to motivate the client to take a look at the rest of your proposition. Quick tip: Avoid talking about your business and services — focus on selling the sizzle (the benefit), not the steak. Now, it’s time to give a detailed break down of your solution. It’s important to discuss this beforehand so you’re providing everything the client needs, nothing more and nothing less. Discuss what the services are, products/materials being provided, contractors being used, and how you’re going to provide your solutions. Who will perform the work and who the client should call for assistance. What’s being done or delivered, how much it’ll cost the client, and what’s required for you to deliver the product/solution. Where the work will be performed or where the product will be delivered to. When the project will begin, milestones that you set, deadline, and invoice due date. 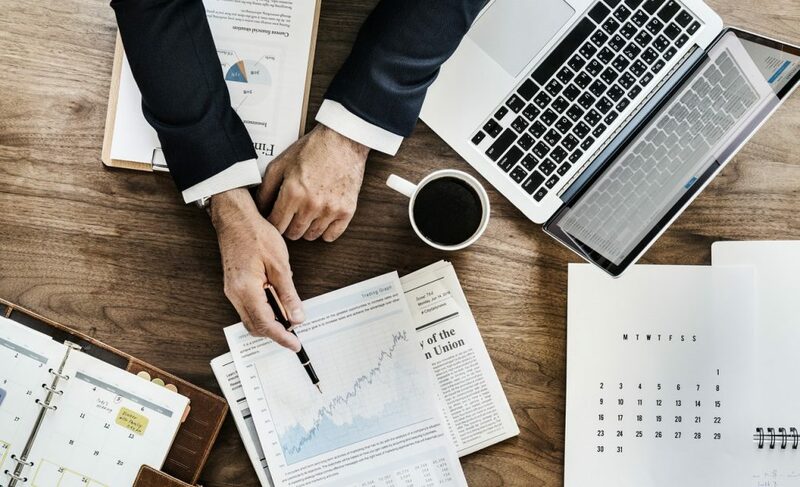 How you’ll perform, deploy, and manage the project; assure quality and customer satisfaction, mitigate risks, length of time to complete project, and how the client will benefit from the project. Why you chose the methods/products you’ve selected and why the client should hire you. 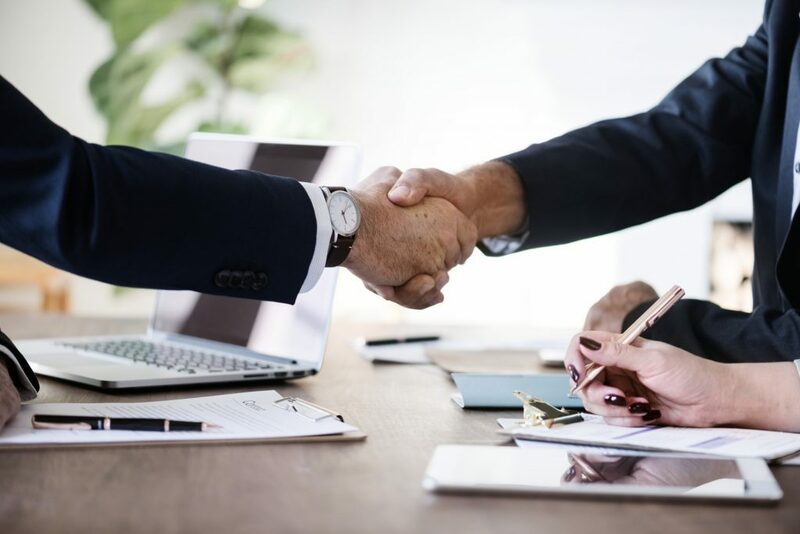 All-in-all, the scope of the project will help seal the deal if you include all of the necessary details to convince the client you’re the right match. Flesh out the answers in advance, so you can write this in seamlessly. Be sure to include visuals where necessary, such as graphs, charts, and image demonstrations. Better yet, if you make an online proposal, you can include links to videos or embed them right into your proposal. You should already have an idea of what you want to charge the client based on the estimates hours/fees you went over earlier. Now, it’s time to break this down to your client. This way, they know exactly why they’re paying what they’re paying and where all of the money is going to. This will also make it easier to convince the client that your price is worth paying. They’ll see all the services/products you’re supplying and the expenses attached to them and will better appreciate your offer. This section is essential to include because it can help outline what you will and will not do for the client. It helps to avoid miscommunication issues about the expectations of the project and the services you’re offering. 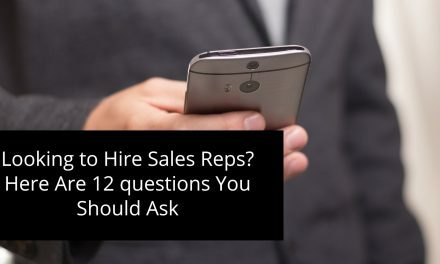 It’s not uncommon for clients to sometimes knowingly or unknowingly overextend their expectations and will demand more than what was initially agreed upon. In this case, it’s good to add a caveat that states that you have the right to charge more in the event the client requests additional products or services that aren’t listed in this section. Include any and all caveats you feel are necessary to protect you and your business from financial ruin. But make it simple and not over-extensive or you’ll risk running clients away. The key is to make this new business relationship a fair one. In this area, you can add information that can help your client make a final decision. For instance, you can include customer testimonials, your resume, stats, and data. 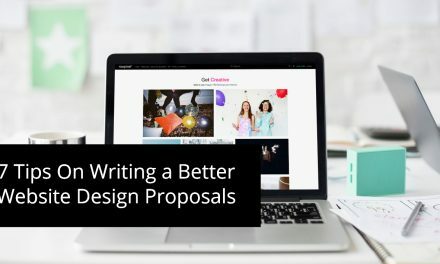 Ready to get started writing your first proposal? Then hopefully, this guide will help you along. 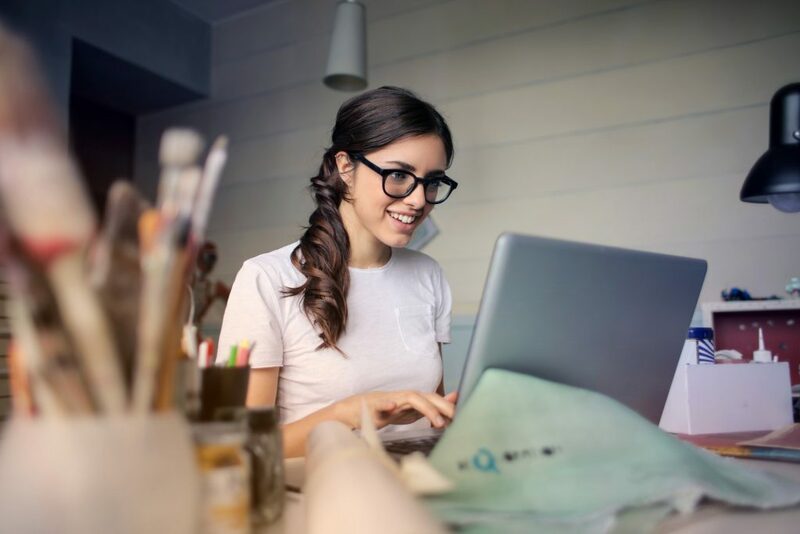 Then to make things even easier, you can use a CRM tool to keep track of all the information about your new and existing clients you write proposals to. 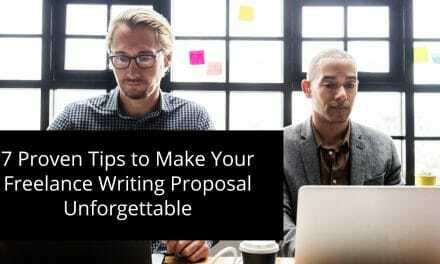 There are a variety of tools you can use to aid in your proposal writing as well. For example, you can use Prospero to create, send, and manage all of your proposals in one platform. Give it a try and let us know in the comments how your first proposal turned out! Create beautiful proposals with Prospero. Impress your clients and win more projects.